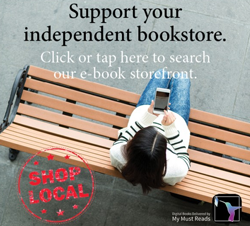 Libro FM - Buy Audiobooks Local! 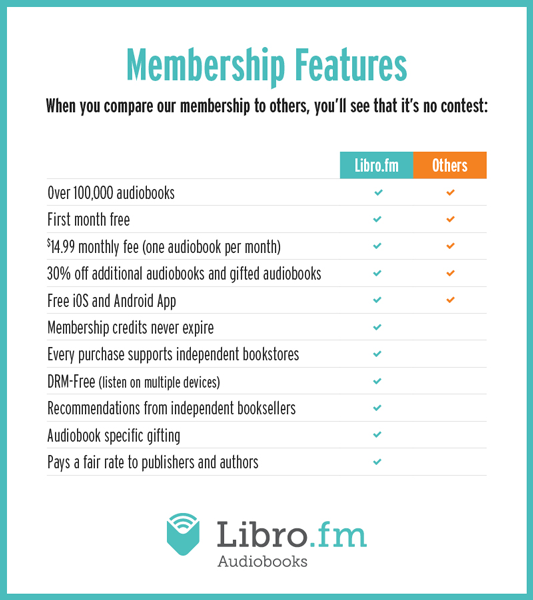 Audiobook memberships are now available at Wonderland Books! 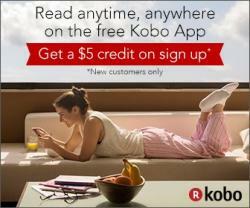 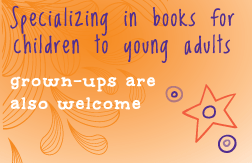 Visit libro.fm/Wonderland Bookshop, select your first book to purchase (a la carte or through the Libro.fm membership), and follow steps to create an account.